Sanitizers are the key ingredients of proper pool maintenance. 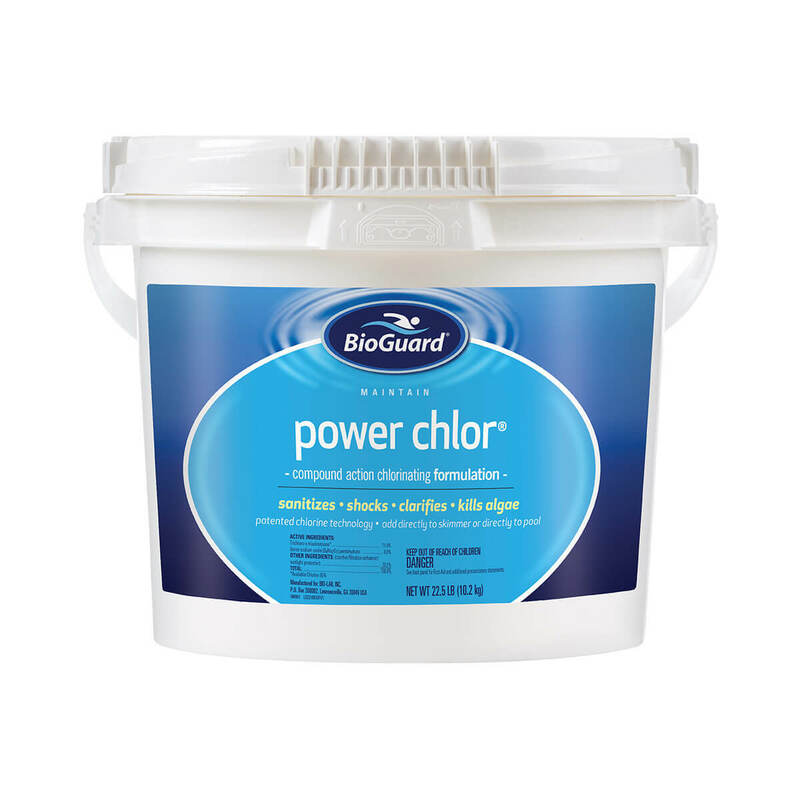 Chlorine and bromine keep the water clear, protected from bacteria and help control algae. They are part of the BioGuard® 3-Step Pool Care System.